Lonergan said there’s even the potential for the Nikkei 225 Stock Average to reach 30,000 yen by the end of 2018, a view shared by Takashi Hiroki, chief strategist at Monex Inc., and Ryoji Musha, president of Musha Research Co. That’s 39 percent higher than the gauge’s close of 21,645.37 on Wednesday, after it slumped more than 10 percent on Tuesday from its 26-year closing high set on Jan. 23. The Japan Synthetic Warrant Fund, which Lonergan manages with Rowan Chaplin and Trevor Sliwerski, surged 73 percent in 2017, beating the 19 percent plus annual gains of the Nikkei 225 and Topix index. The $17 million fund buys convertible bonds as part of a trade that enhances gains in Japanese shares. 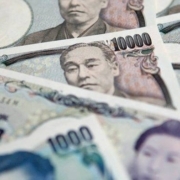 The fund, which controls about $121 million in Japanese convertibles, uses a strategy based on synthetically splitting the fixed-income and equity warrant portions of the securities. It had a 3.7 percent return in January. 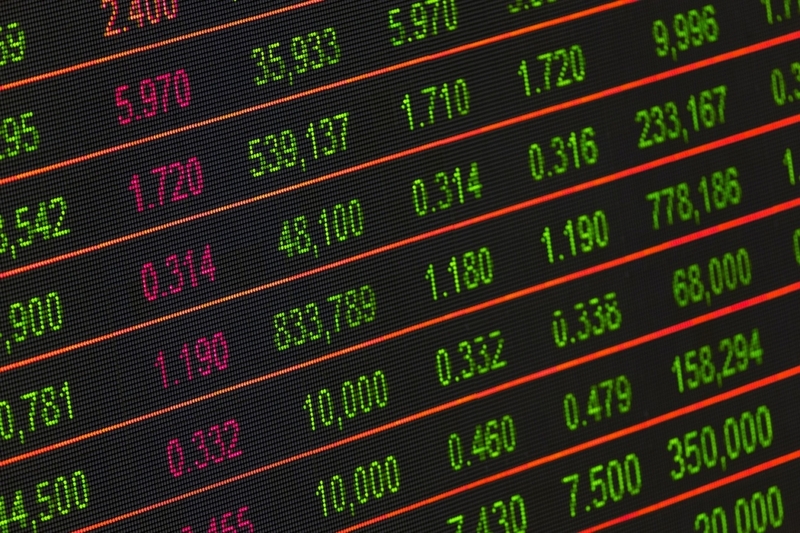 Foreign investors dumped Japanese stocks last month as growing speculation of BOJ tapering pushed up domestic bond yields and strengthened the yen. Concerns over tightening are “very, very premature,” Chaplin said. “They have worked very, very hard with the yield curve control and quantitative easing to make sure a stable environment has been created, and we don’t think that is going to be further risk any time soon,” he said. Companies that contributed to Dejima’s performance last year include lender SBI Holdings Inc. and telecommunication engineering company Mirait Holdings Corp., according to Lonergan. The fund invested in SBI’s convertible bonds issued in late August and sold about 20 percent of its holdings in December, he said. SBI shares gained more than 40 percent since late August and Mirait shares advanced about 40 percent since the fund invested in early June. The fund’s other successful investments include machinery maker Sodick Co., logistics services firm Maruzen Showa Unyu Co., and car sensor maker Nippon Ceramic Co., he said. “Japan is a late cycle play and is getting into gear for outperformance,” Dejima’s Lonergan said. 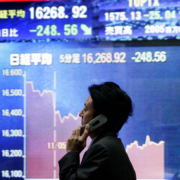 The recent correction in Japanese stocks provides a “buying opportunity,” he said.